Feed at the rate of 0.5 to 1.0 lb. per 100 lb. of body weight per day according to weight, activity and body condition. This is a pelletized all natural protein supplement. 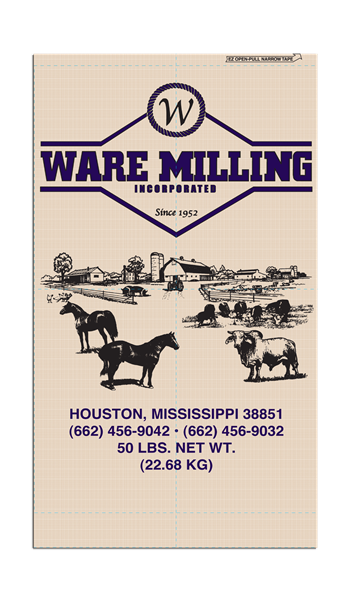 It is designed to be fed as a supplement to all classes of livestock, also including sheep and horses being fed average to good quality grazing and/or hay. An ample supply of fresh, clean water should be available at all times. Access to minerals and salt fed free-choice should be provided. Always insure adequate amounts of forage are available when feeding this product.